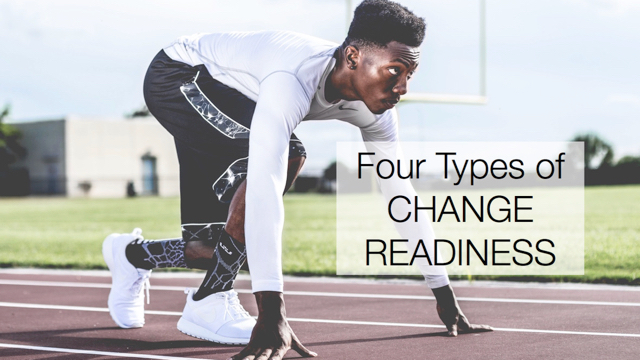 When the intent to implement a change is announced, many people want to see proof that it’s going to happen. They watch for signs that the change is just a passing fad, that leadership doesn’t really mean it. And what are they watching for? Inconsistency. Of course, it is impossible to control all these factors on your own. As you roll out the change, place an emphasis on the importance of consistency with those who will carry the message. Become a hypocrisy hound yourself, watching for misalignment so you can address it as it pops up (and it will). In the items you can personally control, evaluate and design them to be consistent. Where might you be more consistent?